How old does my puppy have to be? Your puppy MUST have been in their new home environment for at least two weeks prior to their first day with us. Too many changes in such a crucial learning period for puppies can be potentially overwhelming. Your puppy is required to have their FULL C5 Vaccination, and have waited the period of time post-vaccination, as recommended by your Veterinarian. 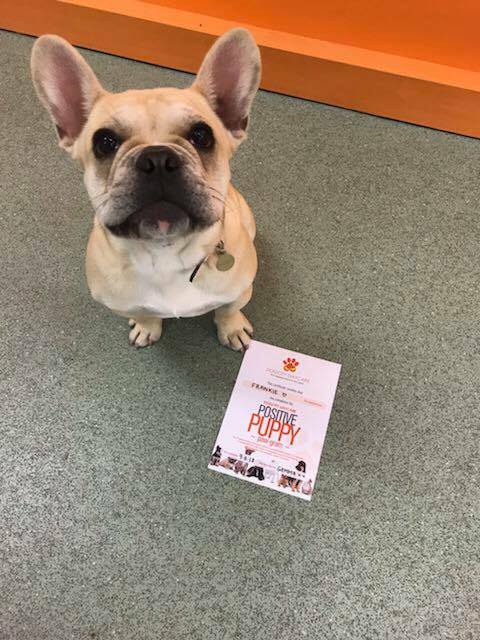 An easy way to check if your dog has completed all of it’s puppy vaccinations is to make sure that the date of their NEXT DUE vaccination is a minimum of ONE YEAR from the last. It can get a little tricky trying to work out when your dog is fully vaccinated and ready for daycare, so we suggest either giving us a call or speaking with your Veterinarian directly. 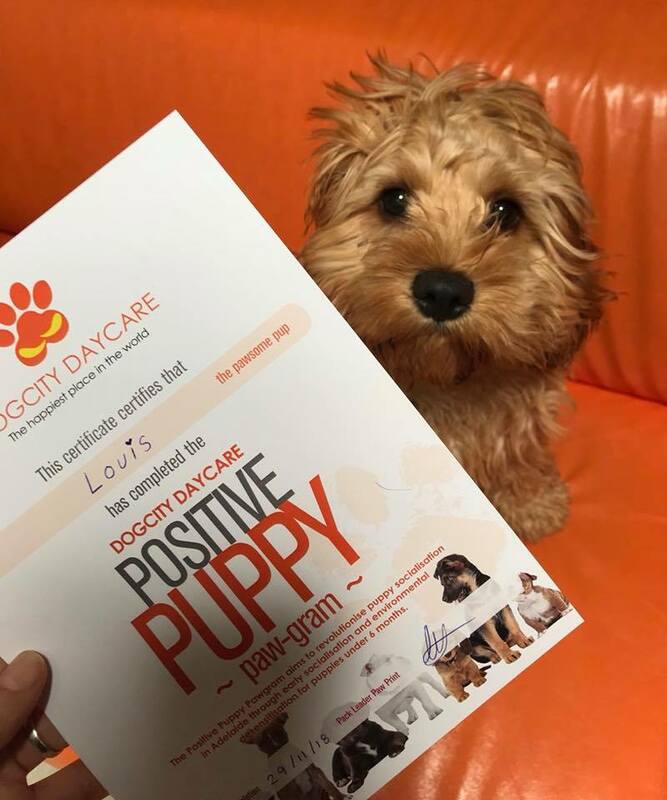 Some Veterinarian’s are encouraging puppies to socialise at a young age, and for this reason will suggest starting daycare prior to the full C5 Vaccination cycle. In this case, we just need to have verbal or written communication with them directly to confirm this. Do I need to send my puppy with lunch? YES! 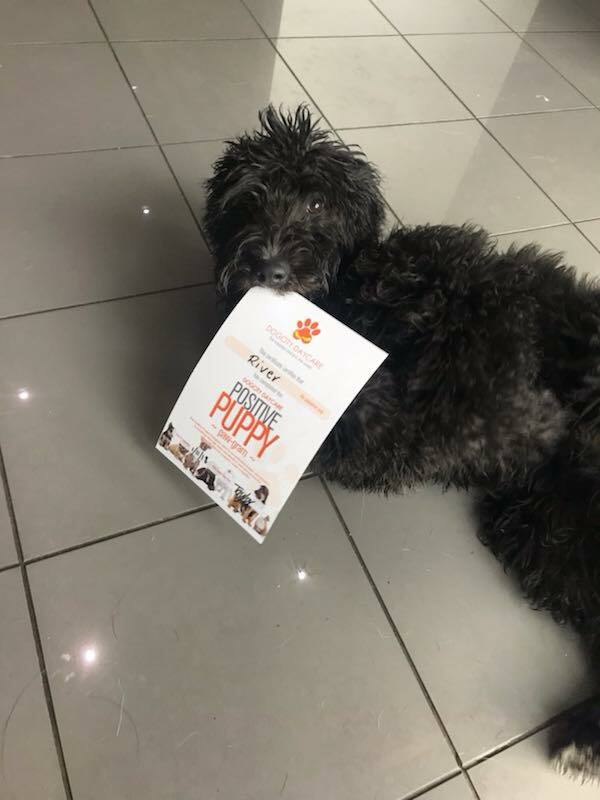 Making friends and learning doggy socialisation skills can take a lot of energy, and therefore we require all puppies to have a re-fuelling lunch break. We ask that owners supply either a serving of their dog’s regular diet, or purchase one of our Doggy Lunches. We can’t have fun if we’re hungry or tired, and the same goes for our furry friends - lunch is a MUST!